Last year I set out to read a book a month as part of my goals I wrote down in my bullet journal. Well, it turns out it was a little too ambitious and I sadly didn’t reach that target. This year I’ve set this goal for myself and am again trying to achieve it. I’ve read one book so far this year and it was absolute bliss. Two weekends ago I spent the entire Sunday in bed with my book and coffee and my Jack cuddled next to me. It was absolute bliss! I was completed absorbed in the story and couldn’t put the book down. I felt such a great feeling of achievement when I finished the last page and closed the book. I literally took a 30 minute break and picked up the next book in the series to continue the story. Even though I didn’t manage to finish a book a month, I did start listening to audiobooks for the first time with Audible. I had to read books as part of my daily job, and slowly took the giant leap from Kindle ebook to Audible. 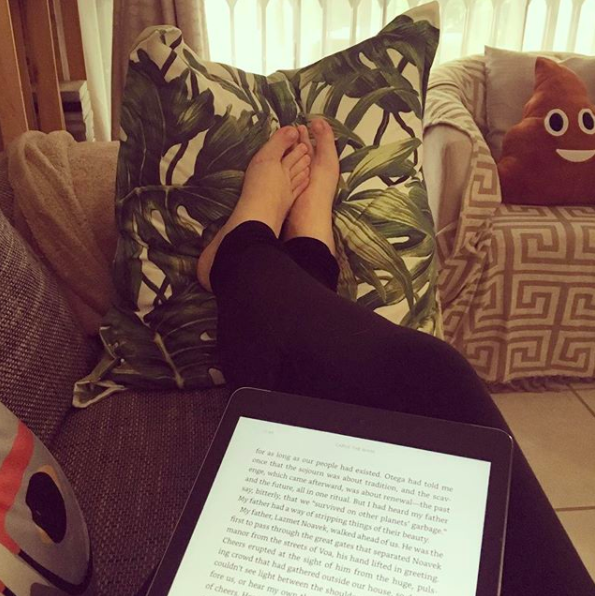 Moving from paperbacks to ebooks was a huge adjustment for me – especially since I studied Publishing at varsity – but it quickly grew on me and two bonuses of ebooks is they are generally much cheaper than hard copy books and instead of packing 3 books in my bag for a holiday, I just have to pack an iPad. This year, apart from setting out to read a book a month, I am also going to watch less series (I end up vegging on the couch and let life pass me by while engrossed in an episode) and read more books going forward. It’s so tempting to lie on the couch every evening with a new mind-numbing episode of series, but afterwards I realise that nothing gets done around the house and I end up feeling cranky. I feel far better after sitting quietly and reading, and I also find I sleep better. When I was younger I preferred to read one book at a time, but as I’ve got older I seem to be reading 3 books at a time depending on what I am in the mood for – medical thriller, business or fantasy. This may be the reason I haven’t managed to finish one a month as I’m juggling a few at a time. So, what did I finish reading last year? 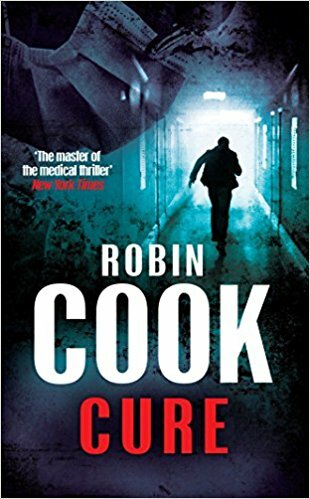 I have been a huge fan of Robin Cook’s medical thrillers ever since I picked up a friend’s copy of Contagion in my early teens. I was intrigued by the story and couldn’t get enough of the well thought-out details he provided in the book. I admired his knack for cleverly going into full detail regarding the cases being investigated by the doctors in his novels which he did this so well because he himself is a qualified doctor. Sadly, I have to say that this book was not great at all. I really felt like Robin Cook never went into the medical nitty gritty that he used to in his previous novels. Those were the things that had me gripping the books and eagerly turning the pages to learn more. This novel focussed far too much on the crime lords involved in the story and I feel like Cook’s heart was just not into this one. If you love his books and haven’t read this one, give it a skip. You won’t be missing much. I loved the Harry Potter series, but when this book came out I took a while to get to actually reading it. I never bought the hardcover and instead bought the Audible version of it. I must say, on the days when it was raining and gloomy and I had to sit in gridlocked traffic to get to the office, this was a fun book to listen to in the car. I find it quite calming to sit in the car on the way to work or home from it and listening to books. 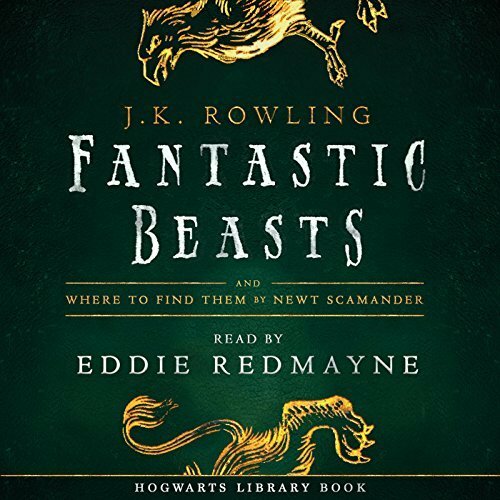 I loved the audio version of this because of all of the sound effects they included in it, but I felt that just as I was getting into the book, it ended and left me feeling very unsatisfied. I haven’t seen the movie and now want to watch that to see how they expanded on this book. I am a firm believer that the book is always better than the book, but somehow I think it may be the other way around in this case. This is a book I had to read for work and it was life changing. A lot of what is in this book aligns with what I firmly believe about the workplace, and after reading it I learnt some new ways of viewing projects and working smarter. One thing that I believe is that if you are working flat out for 9 hours a day, and a project still needs you to work an extra amount of hours over and above that daily, and on weekends, something is wrong. Especially if you are working efficiently! 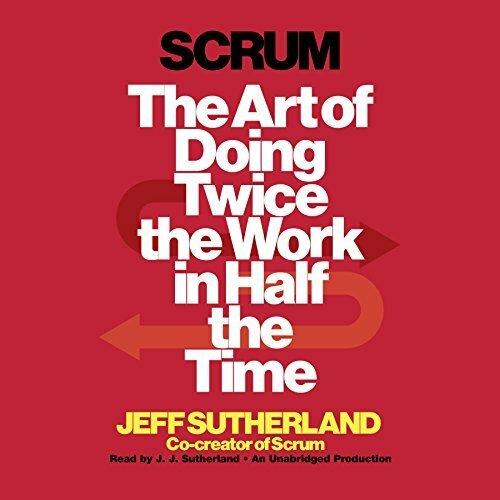 This book taught me how to prioritise tasks in my team, from low to medium to high, how to do a “daily stand up” (no one sits while we go through the priority tasks of the day), and how to rank the difficulty in completing them so that we have a good understanding of what needs to be done. I would recommend this to everyone, and especially those of you who are managers and leaders and have a team under you. They give great case studies in the book which help you understand where they are coming from when they draw conclusions. I have changed certain things in how I work, and even in my new job I am implementing prioritisation of tasks as well as rankings of complexity. If you want to improve your project management skills, I definitely recommend this one. And then, I have the books I am currently halfway through and will blog about when I am done. 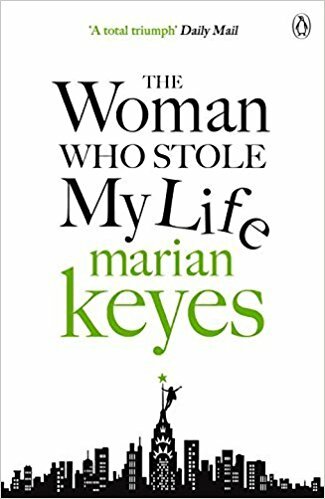 I am a HUGE Marian Keyes fan, and am enjoying this book, but just put it down one day and have never reached for it again. 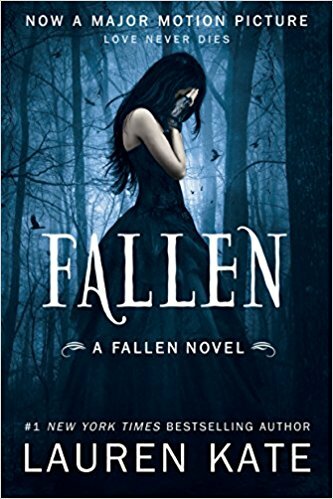 I started this book on my kindle last May and was hooked initially while reading on holiday and my mom said I smiled a lot while reading this so I know I did enjoy it initially, but it didn’t hook me as quickly as the others did. The main character Stella falls ill and ends up in hospital for months where she is completely paralysed and can only communicated by blinking. 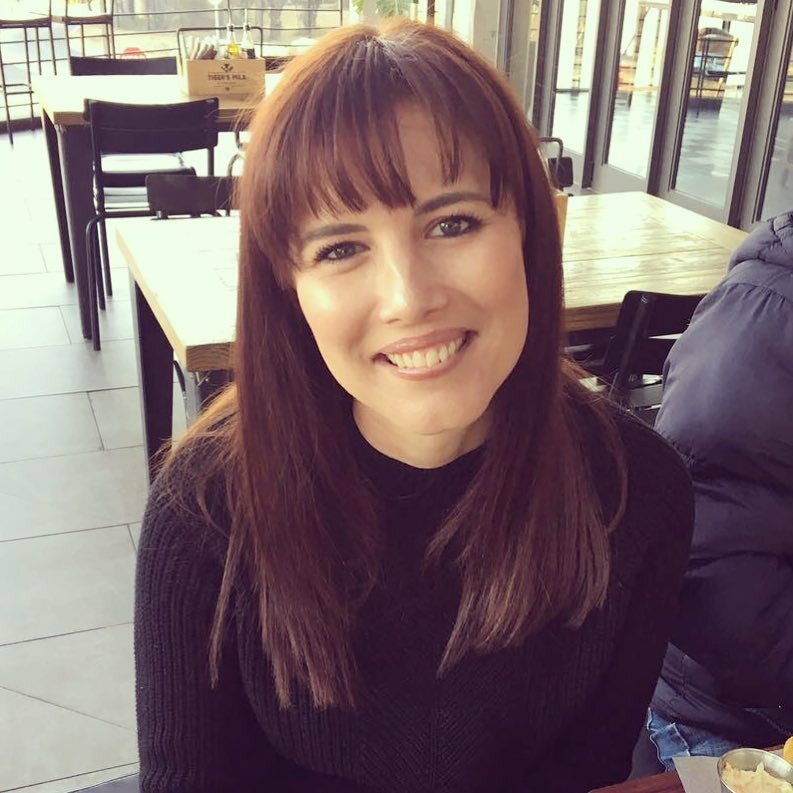 The story delves into her failing marriage, her teenage kids, a doctor who she falls in love with a memoire she writes about her health and tragic experience. Marian Keyes is a master at writing humorous chick-lit which I can relate to, hence why she has been a favourite author of mine for ages! I do want to finish this book, and am not far from being done (about 75%), but I just need to pick it up and focus on it. The characters of Carve the Mark live among nine planets. Each planet has different rules, different governments, and different people. The names of the planets are: Othyr, Koloande, Ogra, Essander, Zold, Pitha, Trella, Tepes and Thuvhe/Urek. Although the Shotet and the Thuvhe live on the same planet (Thuvhe/Urek), they have wars and disagree on many things. The Shotet call their planet Urek although the Thuvhesits call it Thuvhe. The people of Shotet live in violence and brutality although the Thuvhesits live in peace and love. In Thuvhe/Urek, there are no years. Instead, the Thuvhesits and Shotet call them seasons. In their galaxy, there is an invisible force called the current. The current flows through every living thing in the galaxy. Every person in the galaxy has a ‘current gift’ which may or may not help them. Everyone’s current gifts come at different times, some earlier than others. 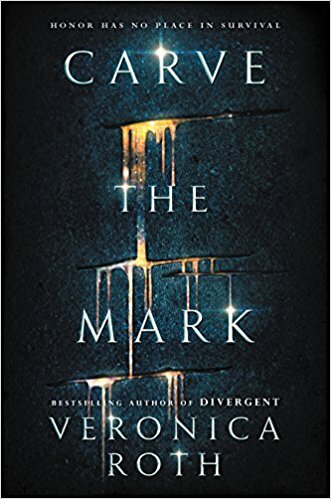 Carve the Mark is a duology and the second book The Fates Divide is available for preorder and will be released on 10 April 2018. I loved The Hunger Games so much that I will push through and continue reading this. If I still struggle reading the kindle version of Carve the Mark, I’m going to buy the audio book for The Fates Divide when it’s available. 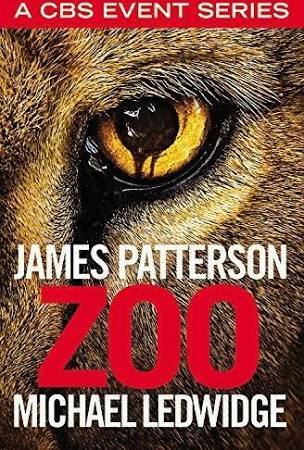 So, about 3 years ago I discovered this really cool TV series called Zoo which I later found out was based on a book by James Patterson. In the TV show, the animals in the world start acting weirdly and end up turning on humans and attacking them. A group of ecologists, biologists and scientists meet and decide to work together to solve the mystery of what has affected the animals. 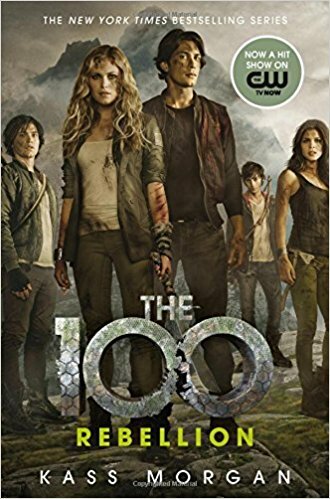 I thoroughly enjoyed the TV series and have high hopes for the book. I’m not sure why I put this down, because as I write this I am quite excited to get lost in this story again! 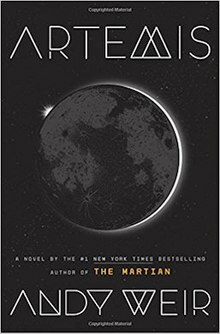 Andy Weir is better known for The Martian and in 2017 he released the novel Artemis, which is set in the late 2080s on the moon. Rosaria Dawson (who I’m a huge fan of) narrates Artemis and this is the first audio book I’ve listened to by a female narrator. Jazz Bashara, the female protagonist, is a criminal trying to make ends meet in a society where only the rich tourists or billionaires aren’t phased by money (or the lack thereof), and she gets herself involved in a heist in Artemis – the first and only city on the moon. I have to say it was such a nice change from all the male narrators! While listening to the book, Dawson really makes you feel like you are right there with the characters and I especially love how she puts on different voices for each of them. Towards the end of last year I listened to this in traffic on most mornings while commuting to the office, and when I went on holiday in December I never continued. I have picked it up again recently in traffic as I find I feel better after listening to a book instead of all the depressing news. I’m about 65% if the way through this book and right in the middle of the heist! My plan for this year is to continue on this journey of getting lost in books more than tv shows. I feel I sleep better after reading, my eyes are less strained after a full day in front of a laptop and then a tv screen, and I feel a huge sense of accomplishment when I finish a book. There are many amazing authors out there, but these seem to be the main genres I stick to in order to unwind. I’ll keep you updated on the books I’m half-way through. A couple of people have asked me about Audible books, so if you are keen on how I buy them, how I listen to them etc. let me know and I will put a quick post together.